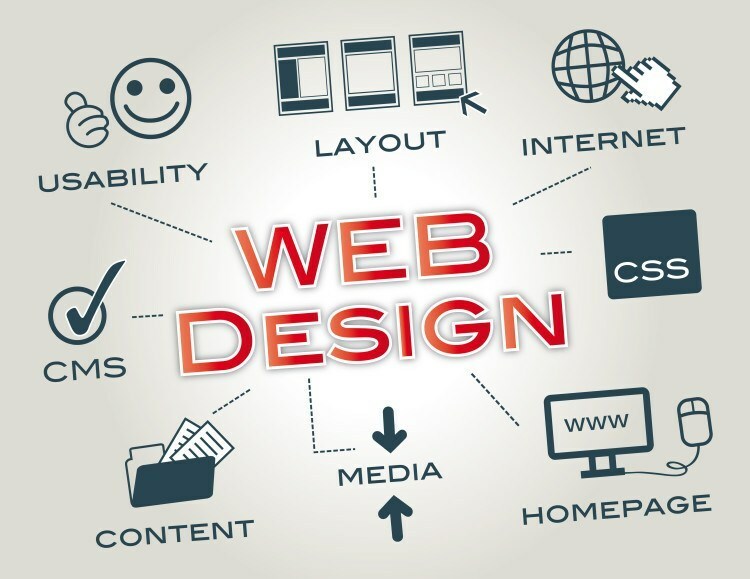 Your website design can invite or repel visitors. Web surfers are impatient people: they come with a specific purpose in mind and if they can’t find what they are looking for, they simply leave. The way you’ve presented your content, the basic layout, ease of navigation and general appeal play important roles in capturing visitor attention and keeping their interest until you’ve made a sale. 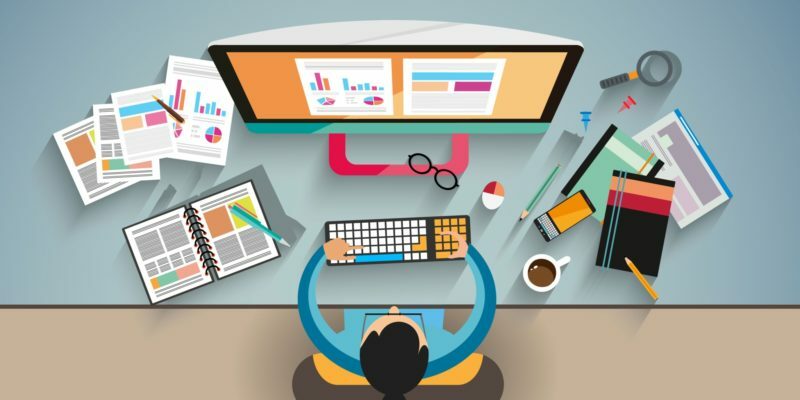 The right website design techniques are the key to all of it. Website design is not simply about creating pages and adding content with a few images. It has evolved into an art by itself, or perhaps a precise science as well. We are website design specialists, with extensive experience and technical knowledge on how to give a customer the right web solution. Websites need to follow certain predetermined standards, because these standards will ensure your website is found easily by search engines and people alike. But standards and guidelines are just the framework. You can include a lot of creativity within your web pages. The variety of new technologies available today make it a snap to create original, imaginative and appealing website designs to grab your target audience. Talk to us about what you need for your website and we’ll plan, design and implement the best possible website solution to suit your requirements. Websites are an integral part of your business marketing campaign. You need to be consistent and clear and match your company website design to your existing brand image. This is different in the case of personal websites, but the idea is to make it a constant that the public can easily associate with your products or services.